Hello Everyone and welcome to the Altenew February Release Blog Hop! 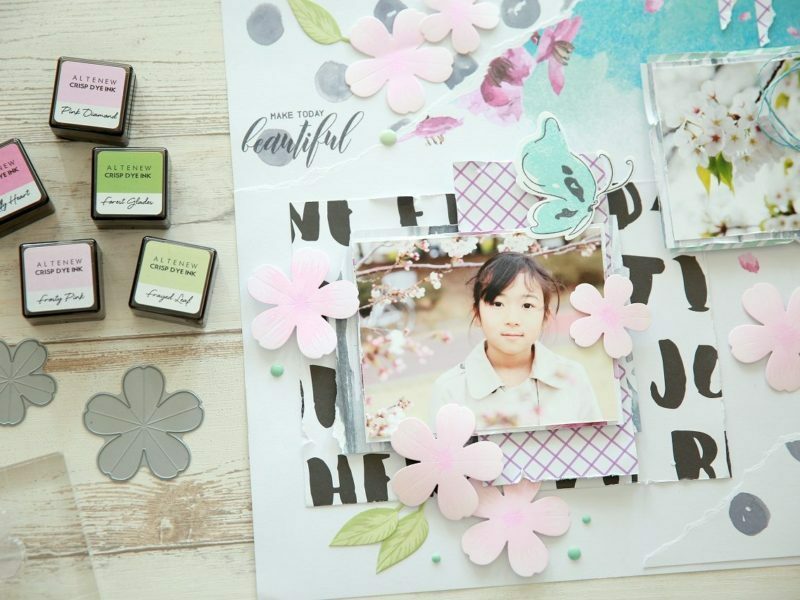 This month, you can find another fabulous stamps, dies... and also new inks. Out of the beautiful stamps, my favorite was 'Birds of a Feather' stamp set. Of course it comes with a die set. How cute these birds are! I inked each of them according to the colors that the packaging shows. 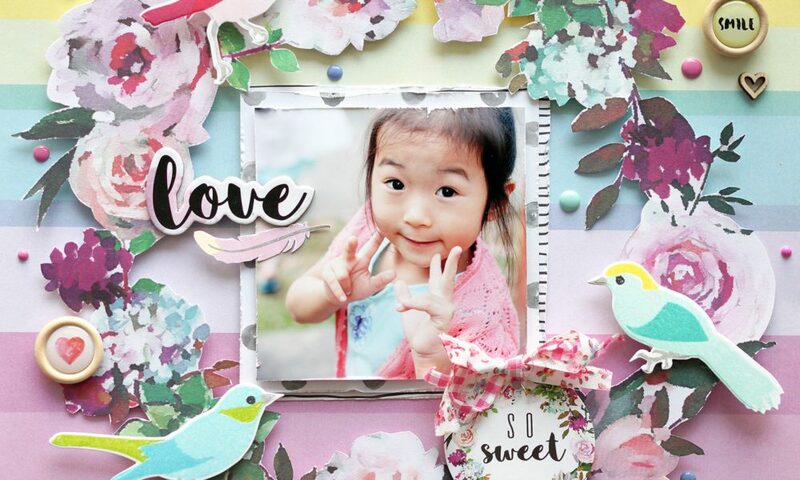 Cutted flowers from 'Our Family' scrapbooking paper and pop them up with 3D stickers. Now it is time to hop along with us! Your next stop is Mindy Baxter's blog!